Home > Bullet Journal > Morning Pages: How to Kickstart Your Creative Spirit in 30 Minutes a Day! If you wish you could be more creative it’s time to set aside 30 minutes each day to give morning pages a try. You never know they might just change your life! 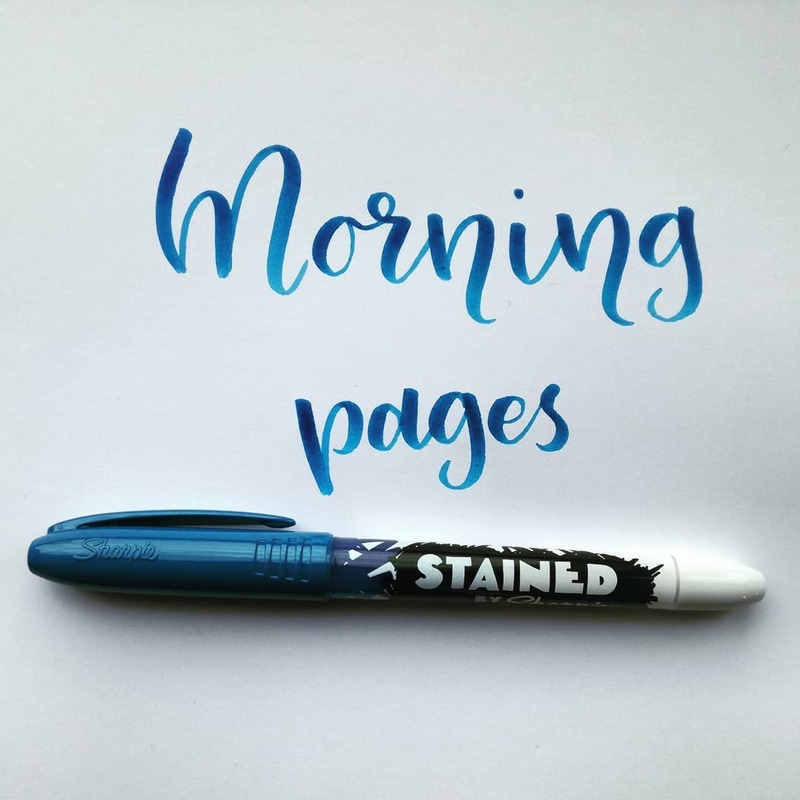 Morning Pages 101 – What on earth are they and why do you need them? 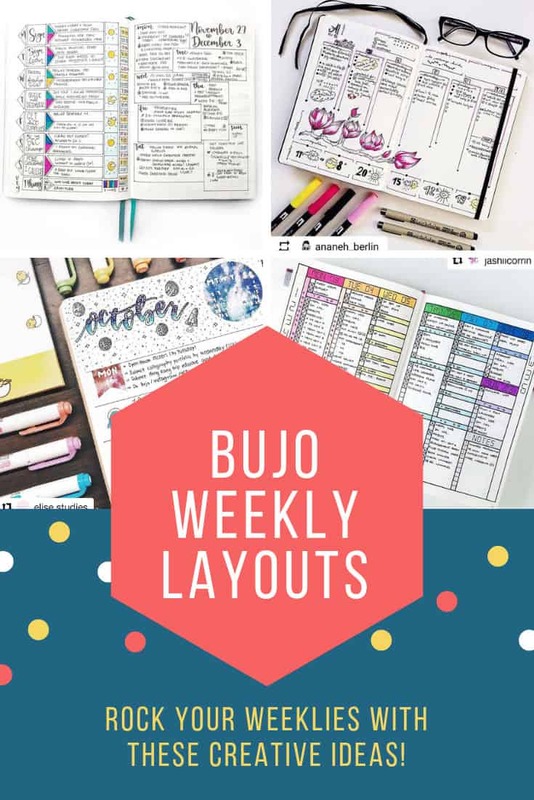 If you are a Bullet Journal convert you might be thinking you’d like to spend more time actually journalling than just writing out your task list for the day. 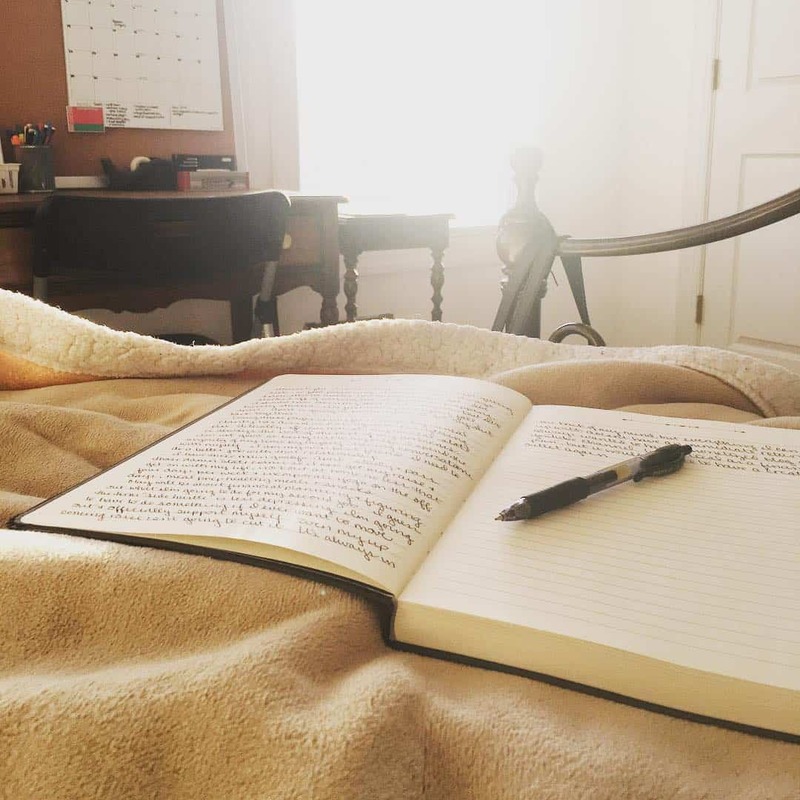 If you’ve not heard of Morning Pages before then keep reading because this simple daily exercise might be just what you need to unleash your creative spirit and make your life a little less stressful! How do morning pages work? You must do your morning pages immediately upon waking up. You should write until you’ve completed three pages in your notebook, which is about 750 words. The words must be handwritten. The rules might seem a bit restrictive but there are sound reasons behind them. Why immediately on waking up? It’s best to do your morning pages as soon as you wake up because at that time your mind will be too tired to second-guess or censor anything. You’ll be able to put down more honest thoughts from the inner depths of your mind. I know, that sounds kinda scary. But it’s sorta the whole point of the exercise. Because three pages is what is needed to produce in-depth writing. If you stopped after just one page, you’d only be scratching the surface with your journaling. And just in case you’re wondering how long it takes to stream around 750 words from your consciousness it depends obviously on how quickly you write, but generally you’re looking at around half an hour. Of course if you would absolutely prefer to type your morning pages then it’s your life and you’re free to do it your way. There are even websites (like this one) created to help you. There are apps too, but I don’t think tapping out 750 words on your smartphone each morning is going to be particularly enjoyable! You can write about whatever comes to mind. For the first half-page or page, you may find that you’re filling the page with random observations, but if you stick with it, you will likely end up with some gems in the rest of your writing. It’s all about being patient and committed. Since morning pages are intended to be private, it’s best not to let anyone else read yours. This makes it easier to write honestly, because you don’t need to worry about being judged for what you write. In fact, you may not even want to reread yours. If you’re weighing up the options of half an hour more sleep versus spending time writing your morning pages you might be wondering what the real benefits are. Since you’re the only one who sees your morning pages, they give you the perfect opportunity to write out your thoughts and feelings. Instead of letting your frustrations fester away in a deep dark corner of your brain you can get them out on paper and hopefully make sense of them as you scribble. 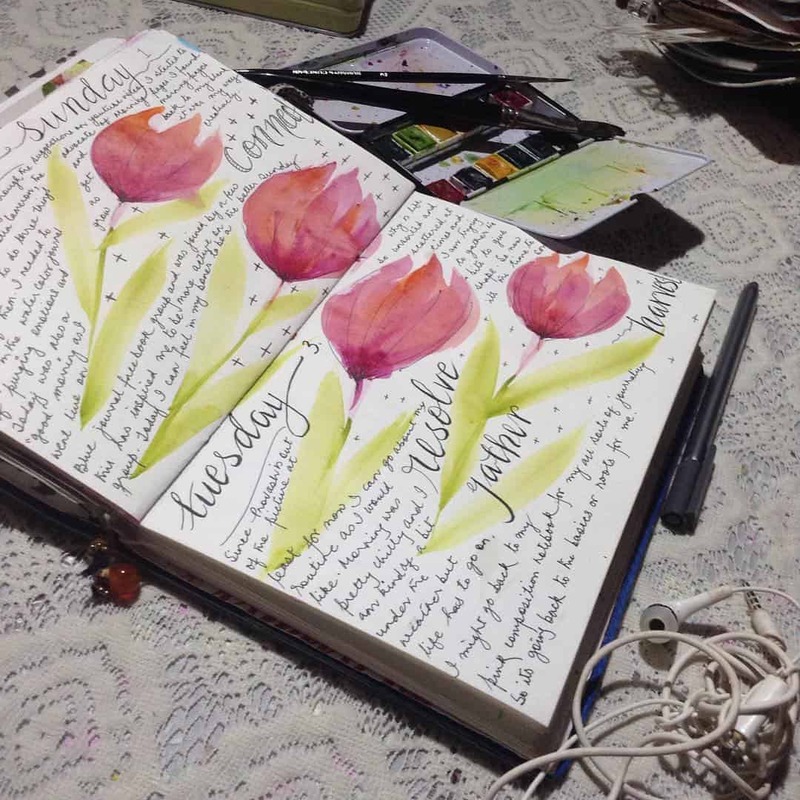 Your morning pages are your own world, and you can do whatever you want with them. Writing about how you feel is a popular choice but that’s far from the only topic you can cover. You could use your morning pages to map out goals for the next few weeks and months, or take a more long-term view of what you want to accomplish in life. Or you could use your morning pages to write your own short stories, or poems, or the lyrics to a song. And of course there’s no limit to what you write. If you want to go past three pages go for it. I think most of us believe that artists and other creative types are simply born that way, but in reality you need to put in the work to develop your creativity. So if you wish you could be more creative it’s something you have control over. The two most important factors in being creative are devoting time to it and having the right setup, and those are two areas where morning pages can help you. If you expect it to just happen, it never will. When you do your morning pages, you’re making a commitment to put in the work. The other roadblock to creativity is your setup. When you’re tapping away at a keyboard there’s a disconnect between you and what you’re creating, and you can immediately edit anything you don’t like before you’ve even given it a second thought. That’s just not true when you’re using a pen and paper. The ideas flow much better this way, especially when you’re just waking up. 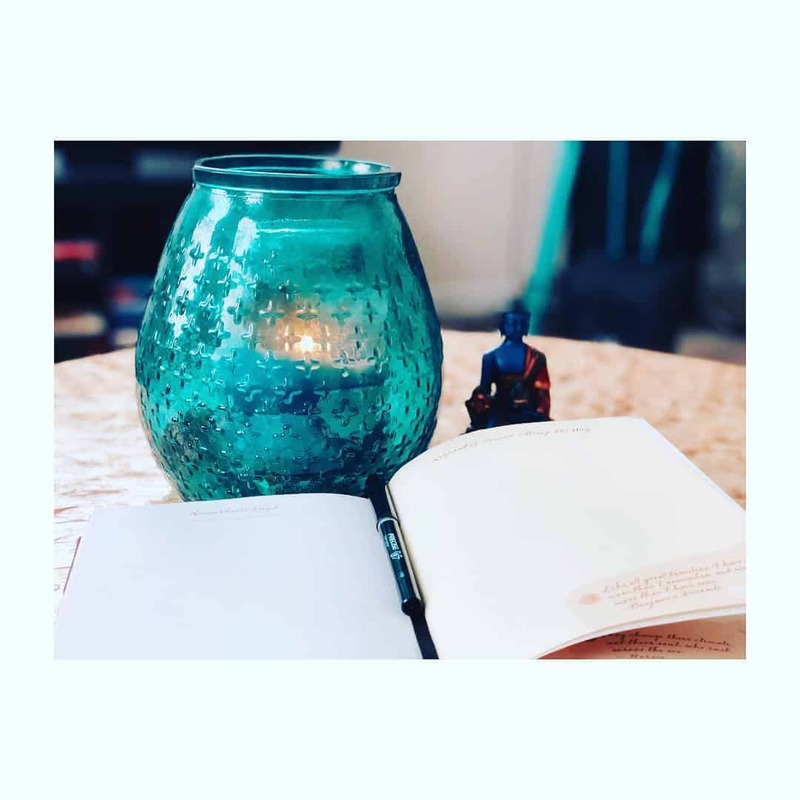 Morning pages are great for reducing anxiety and helping you be in the present moment because they allow you to clear all those little thoughts and stressors from your mind so that they aren’t weighing you down the rest of the day. thoughts to paper in the morning, you set yourself up for a more focused and productive day. The interesting thing about morning pages is that even though you’re adding a 30-minute task to your daily routine, you’ll actually find yourself making better use of your time. One reason is that you’ll have fewer distractions that take you off track, but just as important is that you’ll have a conscious desire to make the most of every moment. When you see how much those 30 minutes of writing can improve your life, you’ll want to use the rest of your time just as wisely. That means less procrastination and killing time on mindless tasks. You’ll move through life far more efficiently. What can I use my morning pages time for? Even though there are some recommendations on how you approach your morning pages, there really is no right or wrong way to do them. This is your personal mental playground. However, if you’re unsure how to start writing your morning pages, here are some ideas that could help. This is a popular choice for morning pages, as it’s great for clearing your head and ridding yourself of stress. You’re essentially playing your own therapist here by analyzing how you’re feeling and why you’re feeling that way. The key here is to keep asking yourself “why” as you write about how you feel. The first paragraph or two may just be a surface-level look at things, but you’ll make more progress as you break down your thoughts further. Let’s say you wake up feeling worried. 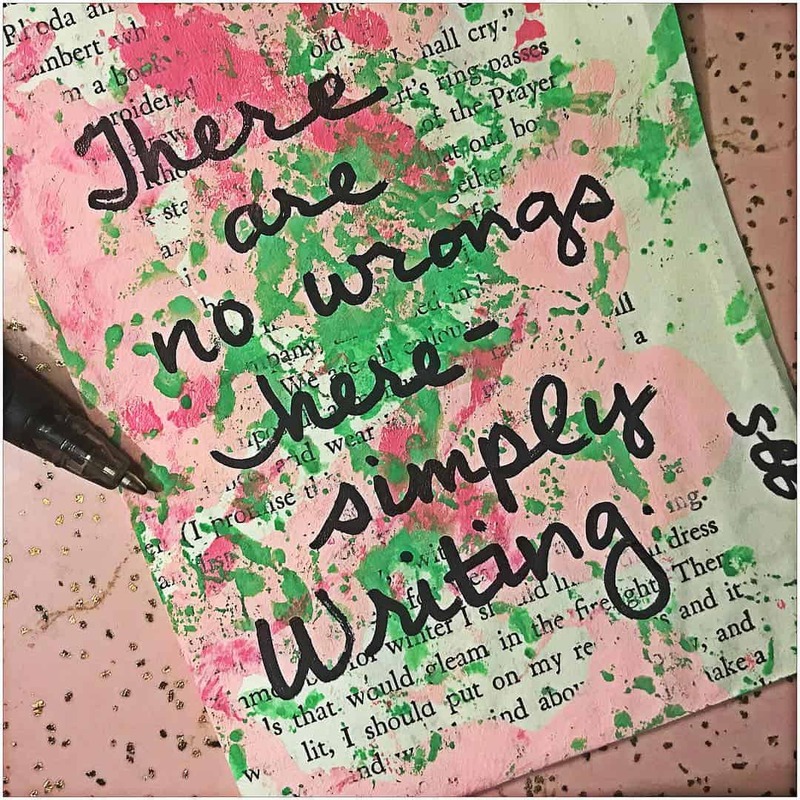 In your writing, you can pinpoint exactly what’s causing that worry and how you’re going to handle it. If you hadn’t done your morning pages, you may have spent your whole day stressed. 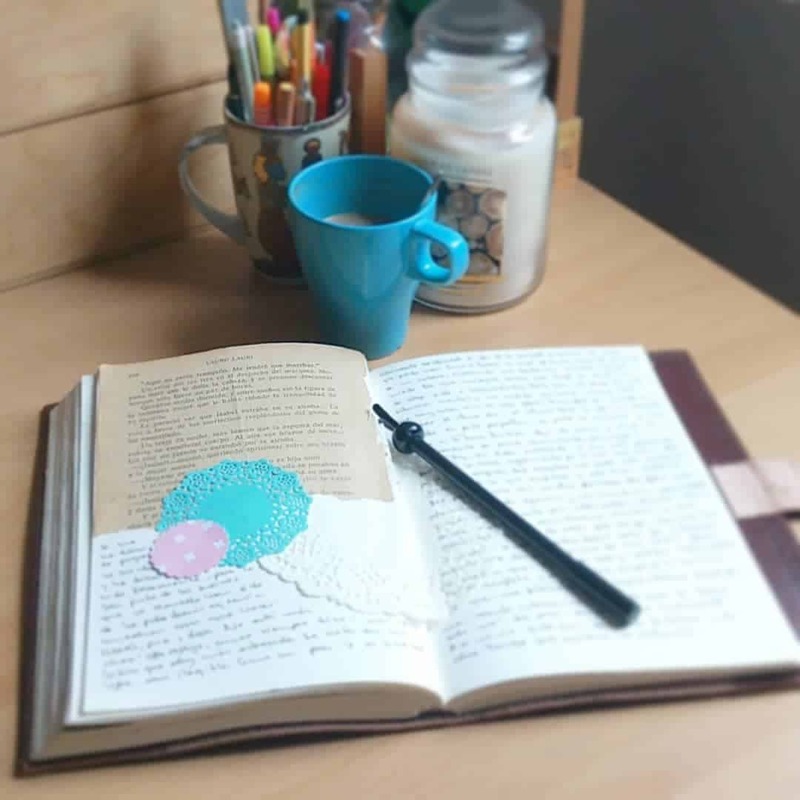 Your morning pages are the perfect place to write what you’re going to do that day, including everything from the mundane tasks to bigger goals. By writing all these in the morning, you’re less likely to forget anything. One trick for improving your life when you plan out your day is to visualize everything as you go, and make sure you have a positive mindset about it. For example, instead of just writing that you’ll be meeting with your project manager at work, write that you’re going to have a fantastic meeting with them where you’ll confidently explain how the latest project is coming along. Often all it takes is belief that things will go well, and positive results will follow. If you’re trying to get those creative juices flowing, you could use your morning pages to brainstorm new ideas. Sometimes you’ll find that ideas come naturally even as you’re writing about other things. You could be writing about a recent annoyance, which then gives you an idea for a new product. Your morning pages give you a place to work through ideas, even ideas that may seem silly at first. Remember that not every idea is going to be brilliant, but you should still give them all a chance. As you decide how you’re going to approach your morning pages, consider combining different ideas and giving them each a portion of your writing. You could spend your first page and a half on getting your thoughts down and clearing your head, and then use the next page and a half on what you’re going to do that day or week. Or, you can just dive in and see where your writing takes you. It’s fine to start your morning pages talking about how tired you are and how much you’d rather be sleeping. The stream-of-consciousness approach tends to work very well for morning pages, and you may be surprised with what you come up with! The real key to successful morning pages is making it a habit. Start by carving out 30 minutes in your morning routine by setting your alarm for 30 minutes earlier. If you think you’ll just figure out a way to fit your morning pages in chances are it’s not going to happen. Make a commitment to writing your morning pages for 30 days in a row. Apparently that’s how long it takes for something to become a habit, but it’s also enough time for you to see the benefits of your morning pages. This is something new and it’ll take a few days for you to find your groove. If you stop after the first few days you won’t have given it time to make a difference in your life.